LONDON’S Docklands Light Railway notched up three decades of service at the end of August. Public services began on August 31, 1987 and to mark the occasion, Transport for London issued a new network map with colour-coded routes, and produced a ‘things to do by DLR’ travel guide. The service is credited with kick-starting the regeneration of London’s Docklands area. It opened with 11 trains serving 15 stations between Stratford, Tower Gateway and Island Gardens. 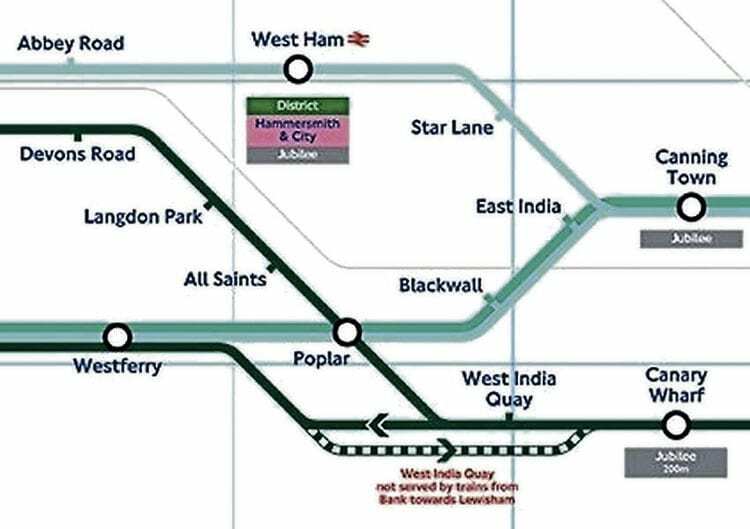 There have been six major extensions since then, and today’s network now also serves Bank, Beckton, Lewisham, London City Airport, Woolwich Arsenal, and Stratford International – with 45 stations and a fleet of 56 mainly three-car trains. More than 120 million passengers are now carried every year, up from 6.7 million in the first year.